Discussions Magazine Music Blog: CARLY RAE JEPSEN/Tug Of War: Her 2008 Debut Album Finally Released in the U.S.! 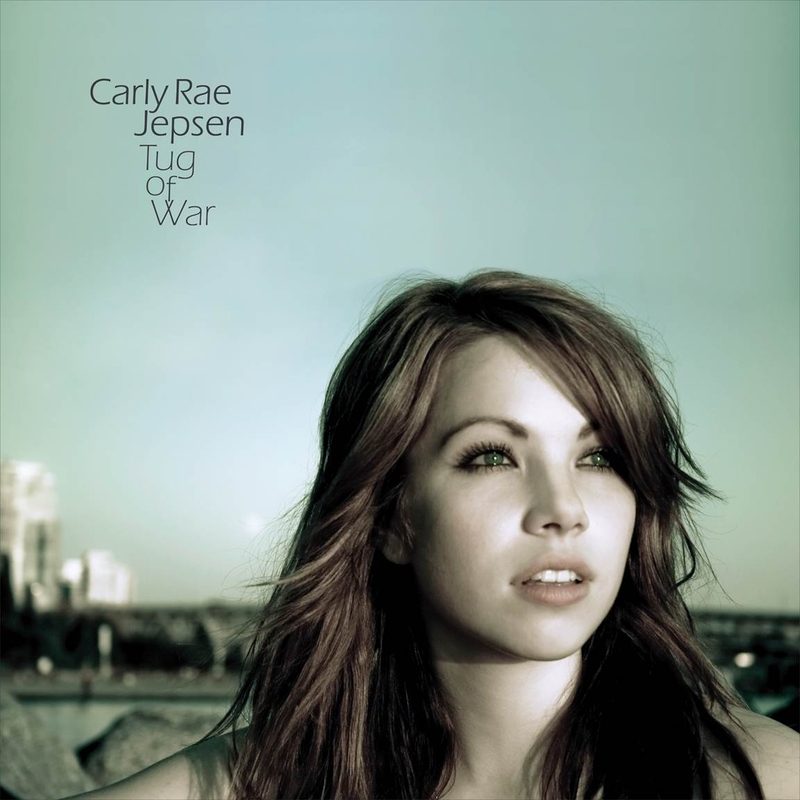 CARLY RAE JEPSEN/Tug Of War: Her 2008 Debut Album Finally Released in the U.S.! First time on CD in the U.S.! 2008 debut album from the Canadian Pop singer/songwriter. Initially, the album had a limited release in Canada on the independent MapleMusic Recordings label. However, it was subsequently given a mainstream release by Canadian label 604 Records following Jepsen's signing to the label in 2011, including a digital release in the U.S. iTunes Store.